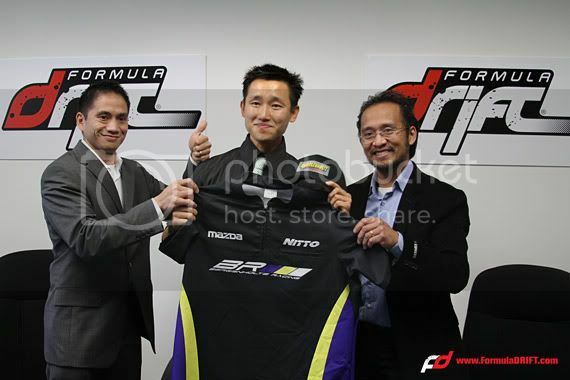 Today Bergenholtz Racing revealed Full Tilt Poker as the 2010 Title Sponsor for the Mazda RX-8 as well as unveiled the new look of the competition vehicle that will debut at Formula DRIFT Round 1: Streets of Long Beach on April 9-10. 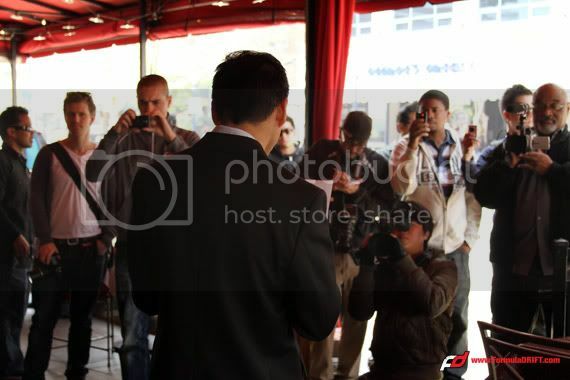 Members of the media and industry gathered at Bouchee’s at Smooth’s in Downtown Long Beach to hear the big news. 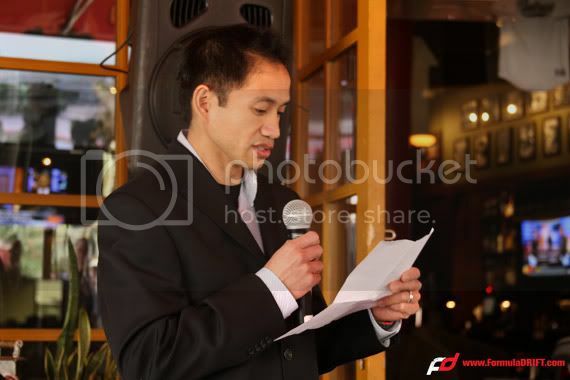 After Ed Bergenholtz made the major announcement driver Joon Maeng drove the new Full Tilt Poker / Mazda / Nitto RX-8 down Pine Ave to the waiting crowd. 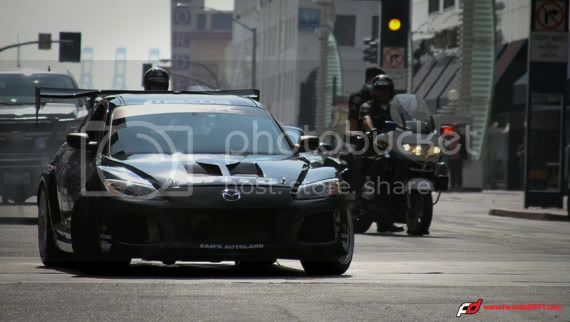 Be sure to check the car out at Round 1: Streets of Long Beach. 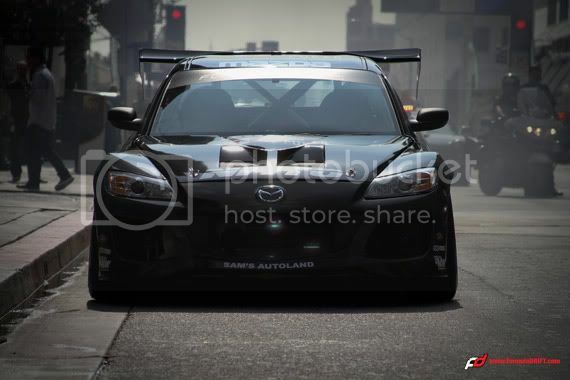 Come join Bergenholtz Racing this Friday at Smooth’s in downtown Long Beach as team announces a new marketing partner/sponsor and the unveiling of the new paint scheme for the Bergenholtz Racing Mazda RX-8. 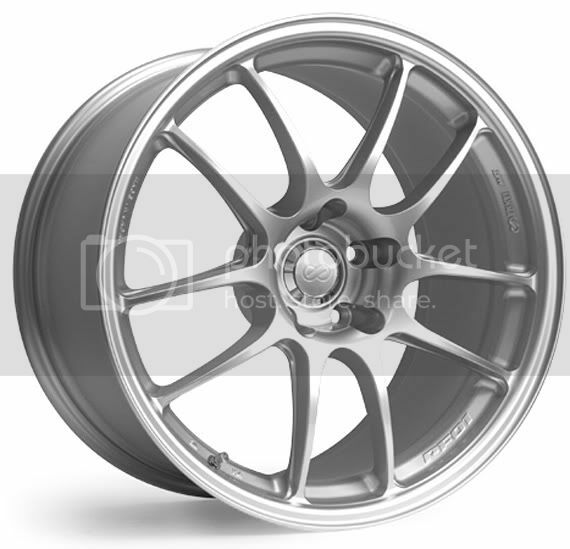 In addition, Formula D will be selling specially priced Round 1: Streets of Long Beach tickets, buy a Saturday reserved ticket and receive a free Friday GA ticket for only $27 (no TicketMaster surcharges will be applied). Cash & Credit Card payments only. Ticket quantities are limited. 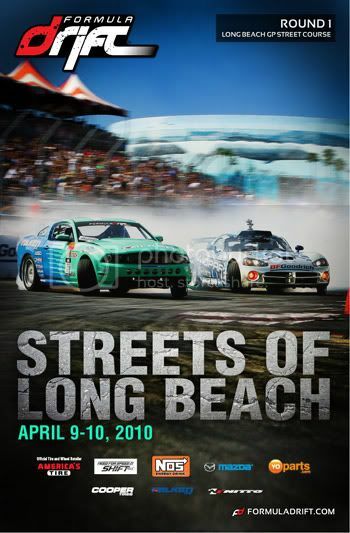 Long Beach, Calif. – February 9, 2010 – Formula DRIFT prepares to begin the seventh professional championship season. Tickets are now available for Round 1: Streets of Long Beach on April 9 and 10, including reserved seating, 2-day ticket packages, and VIP tickets. Ian Fournier on North Sound Racing Tonight! 2009 ProAm National Champion Ian Fourier will be on the North Sound Racing radio show. Tune in to hear Ian talk about his experiences advancing through the ranks at Evergreen Drift and Formula Drift ProAm plus his plans for the 2010 season now that he is a licensed professional Formula Drift driver. Western Washington folks can tune into AM 1380 or listen live on the web from anywhere. -Ron Bergenholtz Team Manager of Bergenholtz Racing. 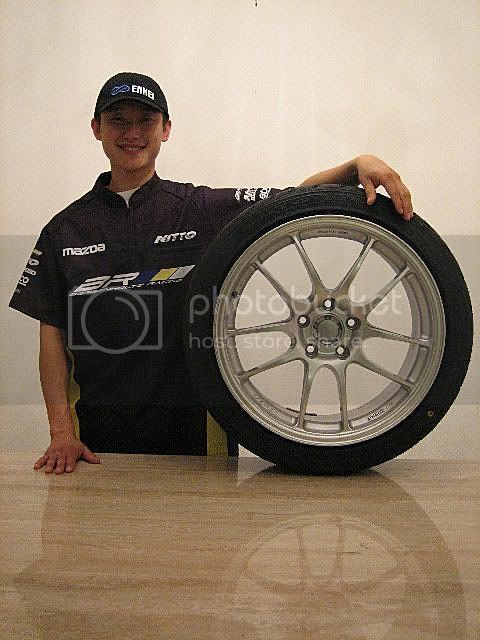 -Joon Maeng pilot of the Bergenholtz Racing/Nitto Mazda RX8.